BUILDING A NEW HOUSE? WE'RE YOUR GUYS. Are you a general contractor, home builder, or commercial builder? Good news—we specialize in solving every construction pain point. Schedule? We meet it. Budget? We stick to it. And we actually read the blueprints to understand your architectural plan. Plus, our ability to install all types of roofing products makes us more efficient. 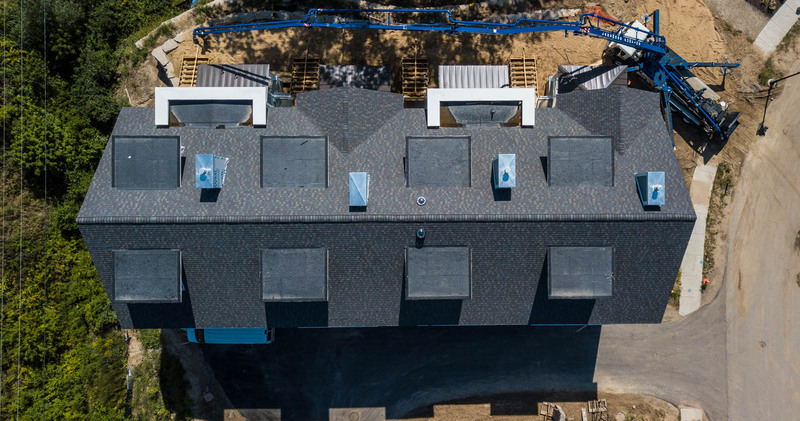 Some contractors only work with shingles, or metal, or flat work, but we do it all—making us the natural choice for today’s architecture. 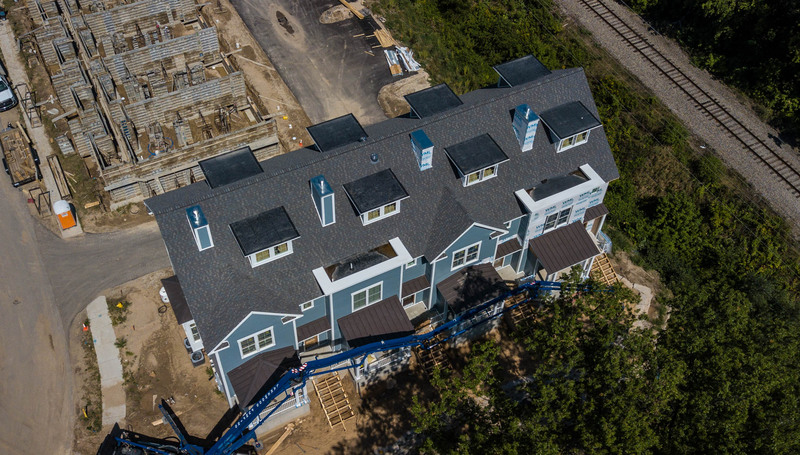 At Summit Point, our focus is on quality, safety, communication, and value—always, all the time.